Service, that allows to online shops visualisate their production in customers house (or where he want) by AR. We were inspired by uniting real goods and it`s virtual models and making a tool for realistic preview. Our service gives opportunity to customers to "try on" products from online shops in augmented reality. For the seller it's a one-piece solution, where he shifts responsibilities of logistcs and presentig production to our service. We created a new way of presentation any product and Minikura engaged in convenient logistics for both sides. Seller just gives us a product and upload its' 3D model to our service. This service is open for every seller in Japan (and actually not only in Japan). For the customer it looks like an additional button on the store page. 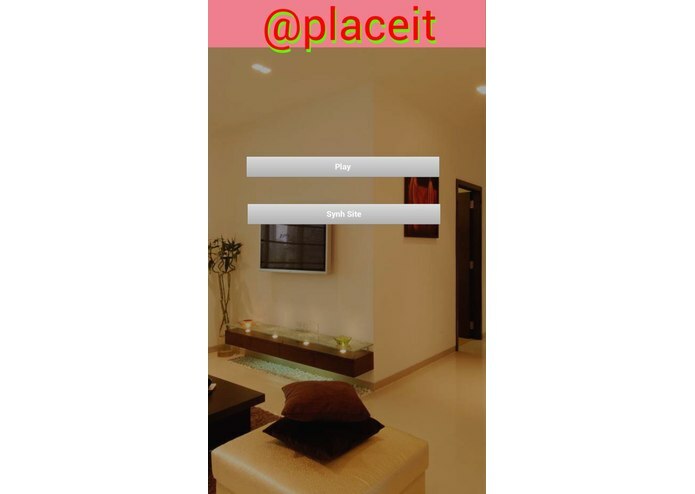 That button opens our universe app or app of this store, with our integreated library, on device, that buyer has choosen. For ordinary customer it's hard to feel some characteristics (e.g 48' TV), but our service just put the TV on the place you want to place it. 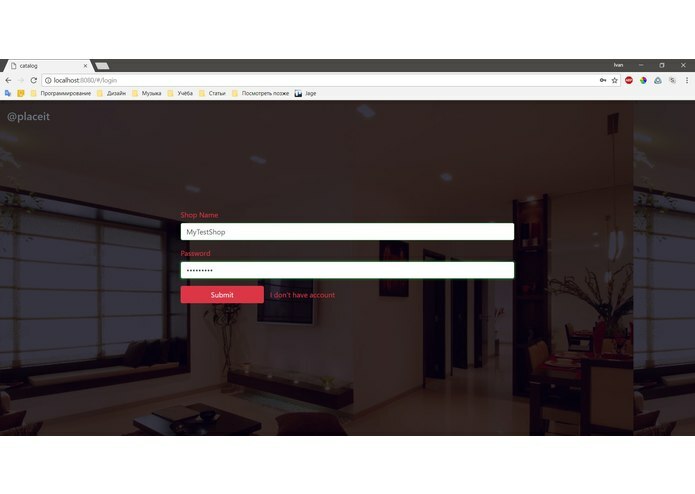 frontend - vue.js this part present for seller managing info about their products. 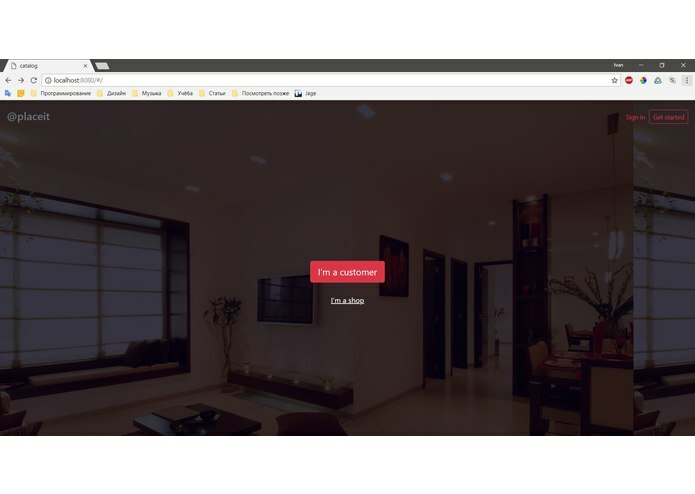 for rendering 3D models on web site we use three.js library, server side - (writed on ASP.NET Core 2.0) provide api for managing all info in frontend, commands for delivereing his products and all operations with 3D models. we have two device types of presenting: mobile devices and AR glasses. For phone we created a app on Unreal Engine, just as example. Of cource for every platform should be written a severial application and libraries. 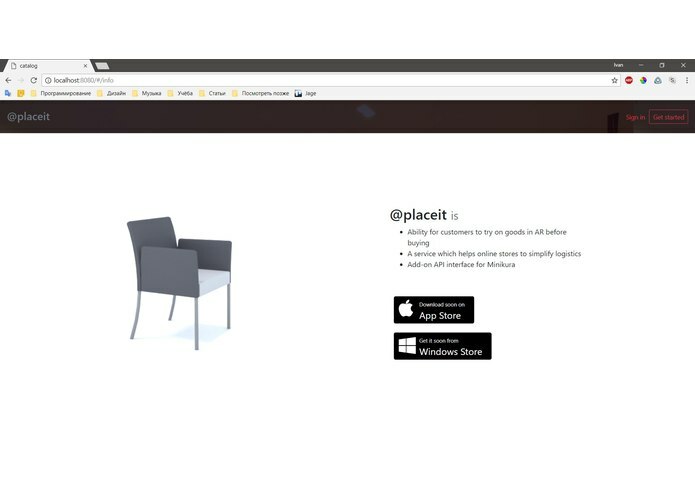 For Hololens we created an UWP via Unity. The most hardest part of work was model rendering from server for each platform of project: Unreal Engine, Unity, three.js. 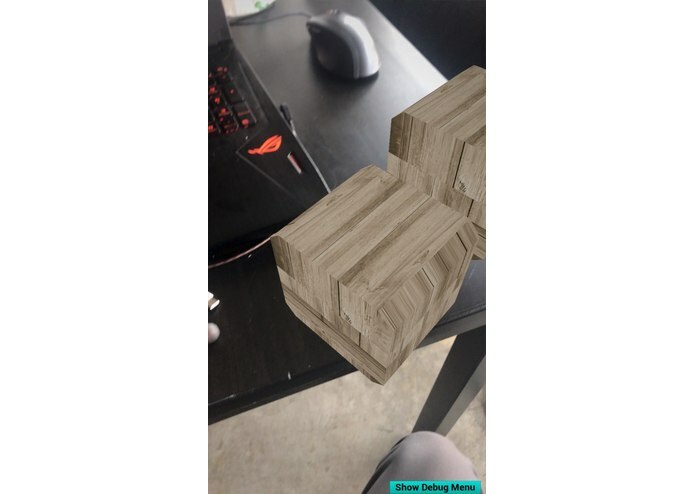 Now we can load any 3D model in our solution in runtime, can build app for perspective HoloLens device and use global web technology for 3D graphic. 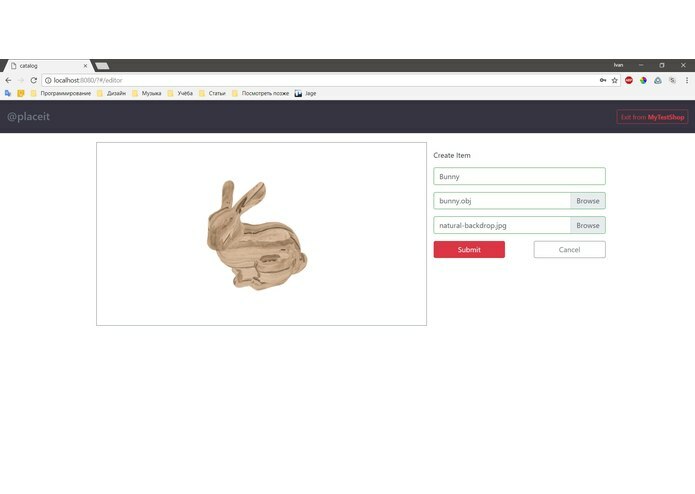 Creating connection between AR in Unreal Engine, generate 3D models, work with vue.js and three.js, work with web services in Unity. 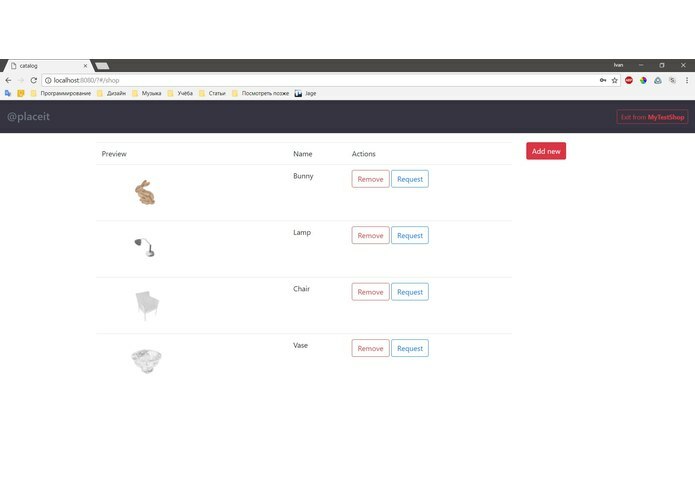 Our project is the first step for uniting storage of real things and it`s 3D-models. In future it could be a base for building convinient interface to access for choosing things, that stored in a warehouse and transfered between them.